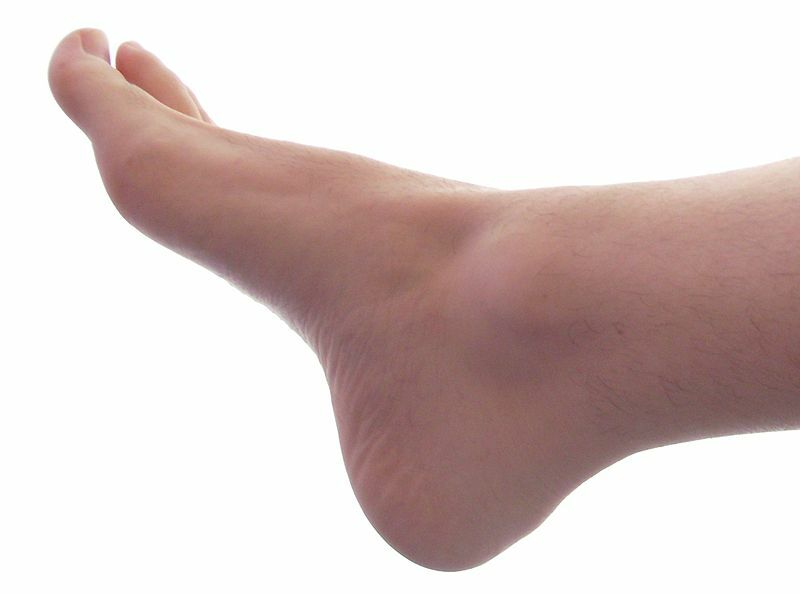 Soreness commonly occurs in the toes, heels, ankles, soles, or arches of the feet. This happens because of vigorous activities, such as shopping, sporting activities, yard work, or just walking for a long day. Painful feet can also be caused by ill-fitting shoes and socks or reduced blood circulation to the lower limbs. Fortunately, there are many natural remedies for foot soreness that you can try at home. Sit down and raise your feet above heart level to promote better blood circulation. Take off socks and stockings to cool your feet, and do not hamper blood flow by crossing your ankles. Instead, make yourself more comfortable by resting your feet on pillows. 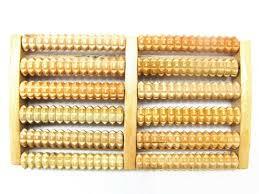 Wooden rollers can be found in drug stores and are great for massaging the feet. Simply roll your feet back and forth perpendicularly over the wooden rollers to relieve tension and discomfort. For best results, do this slowly for at least ten minutes on each foot. Try to find rollers made of wood, as these work better than other materials like metal, glass, or plastic. Flat feet would benefit much from a pair of customized shoe inserts which support the arches of the feet and thus promote better posture. They are not only good for the feet, but also for hips, knees, and ankles. If you have flat feet, look for your own pair, either by seeking help from your health professionals or buying cheaper over-the-counter variants. 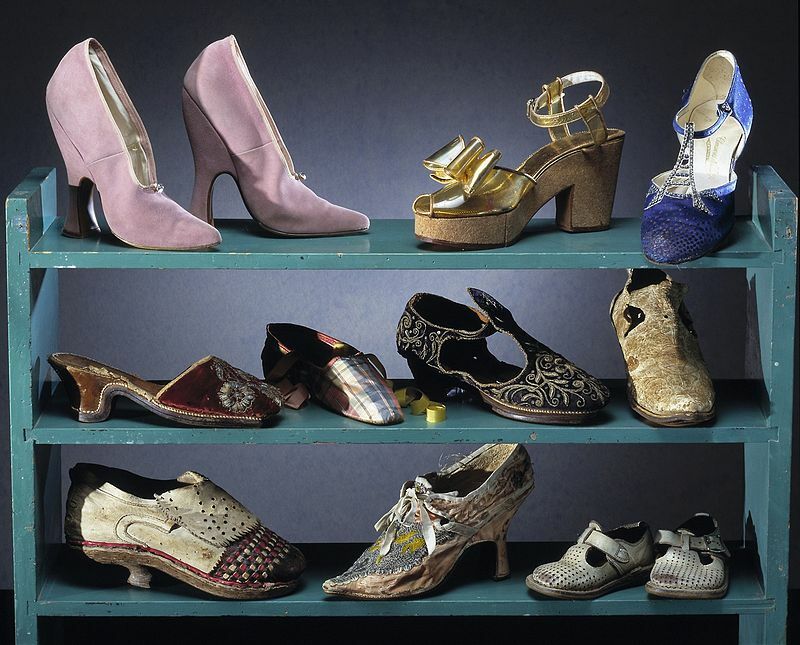 Wearing the right shoes is an easy example of how to help sore feet. Make sure your footwear is lightweight, stable, and well-ventilated; your shoes should be appropriate for your job or the activity you are planning to do. Avoid wearing high heels too often, as they can cramp your toes and create bunions on your feet. Tie your running shoes tightly to avoid straining your feet, and replace them every three months to prevent the soles from wearing out. To do the hot and cold water treatment, soak your feet in hot water for three minutes, then in cold water for a minute. The hot water helps promote proper blood circulation, while the cold water helps the swelling subside. Repeat this twice or thrice. Massages are beneficial because they help reduce swelling and tension, break down scar tissue, and promote blood circulation. A proper massage should start from the toes towards the calf to improve circulation. You can also try trigger point therapy and use peppermint and oil cream. Make sure to drink water after a massage to flush out toxins from your body. Add two tablespoons of vinegar and salt to a tub of hot water and then soak your feet for 20 minutes. Another method would be to make two mixtures of vinegar and water – one cold, one hot. Soak a towel in the hot water and wrap it around your leg for five minutes, then do the same with the cold water. Repeat at least thrice a day. Epsom salt is especially an ideal solution for how to help sore feet. Dip your feet in a mixture of water and three tablespoons of Epsom salt for at least 15 minutes. Apply a liberal amount of moisturizer to your feet afterwards to avoid making them dry. Soak your feet in a mixture of half a bucket of hot water and half a teaspoon of cayenne pepper for a couple of minutes to soothe the pain and relieve tension. 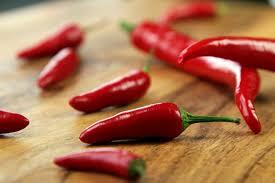 Cayenne also works as a remedy if your feet become sore when they are cold. Simply sprinkle some of this spice in your socks before wearing them to help warm your feet. Massage your feet in a circular motion with a bag of crushed ice. The cold will relieve the pain by temporarily numbing the affected swollen area. Make sure not to exceed 10 minutes for every massage, as too much contact will cause damage to the nerves and skin. 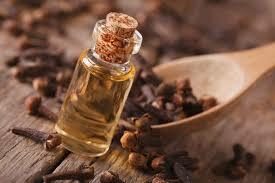 Apply clove oil to your feet and massage gently to relax your muscles and promote blood circulation. For best results, do this several times daily. If your skin is more sensitive, mix three drops of clove oil with one teaspoon of coconut oil or extra virgin olive oil before massaging this on your feet. Sage is a good remedy for soreness caused by a sprain, cut, or strain. To use, mix a cup of apple cider vinegar with sage leaves and bring to a boil. Reduce the heat and let the mixture simmer for five minutes. Soak cloth in the mixture and press it against the swollen area. Repeat this until the swelling subsides or the pain is alleviated. Asparagus works well when the foot pain is caused by inflammation and edema. 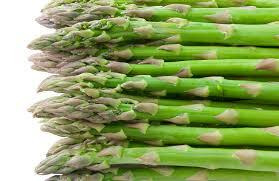 Eating steamed asparagus will flush out excess fluid retention from your body and help the swelling subside. If you need more serious treatment for how to help sore feet, try over-the-counter NSAIDs. However, excessive use of these medications can have an adverse effect on your liver, kidneys, and stomach. Avoid taking them for longer than two weeks. Another alternative, which should never be taken alongside NSAIDs, is analgesic. Be sure not to ingest it on an empty stomach.